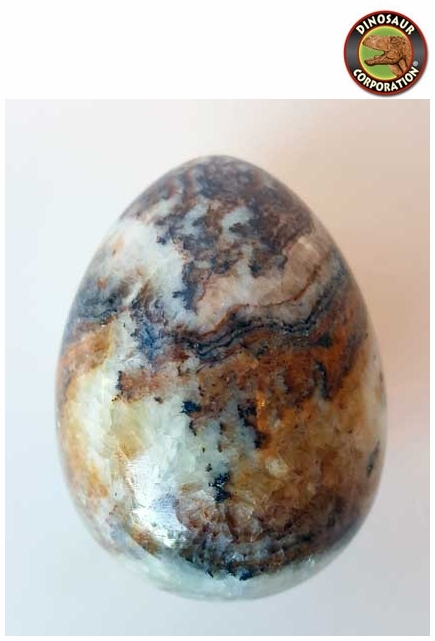 Large Jade egg made of natural jade gemstone. Unique quality. Size: 2" x 3" (50 mm x 70.6 mm). Rainbow Jade enhances and balances mental abilities with creative and intuitive thoughts. It helps to see the bigger picture and make enlightened choices while aids in the decrease of stress. Lilac Jade helps dispel negative energies and thoughts, allowing us to be joyful, spontaneous and stay in the flow state. Stones of spiritual purification, both are excellent crystals to use during meditation to enhance visionary states, especially on meditation retreats. They help to stay in alignment with your own higher truth and set clear boundaries. The price for Jadeite has risen dramatically in recent years, resulting in demand significantly outpaced the supply of this rare material. Jade is soothing and calming to the nervous system. It is a powerful cleansing stone and according to the Chinese medical system, it works with the body�s filtration systems to remove toxins and can be used for treating kidneys, spleen, supra-adrenal glands, etc. Jade is believed to have healing and restorative properties, assisting the body in rebuilding cellular and skeletal systems and healing wounds. Some women have mentioned it helps with stress-related skin rashes and cramps. It is believed in Eastern healing property of Rainbow Jade is to help reduce inflammation. Physically, jadeite is a very hard and nonporous stone that will last a lifetime with proper care. Jade is a stone of nobility of intentions, longevity and a talisman of good luck. It is known as the �dream stone�, and assists in dream recall, analysis and connection to ancient wisdom. Lilac jade encourages spontaneity and creativity. It resonates with Crown and Third Eye chakras, allowing one to connect to spiritual knowledge of higher realms and energies, and helps ground these insights through the Earth Star Chakra. With a regular practice, It becomes important to energetically clean your jade egg by putting it in a bowl of sea salt.